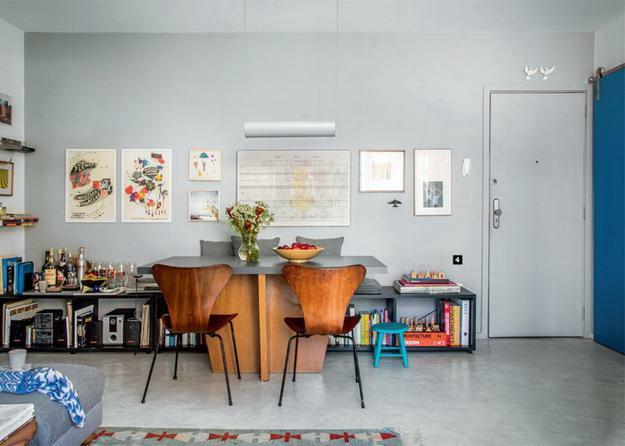 Low budget interior decorating ideas can look modern, interesting and beautiful. 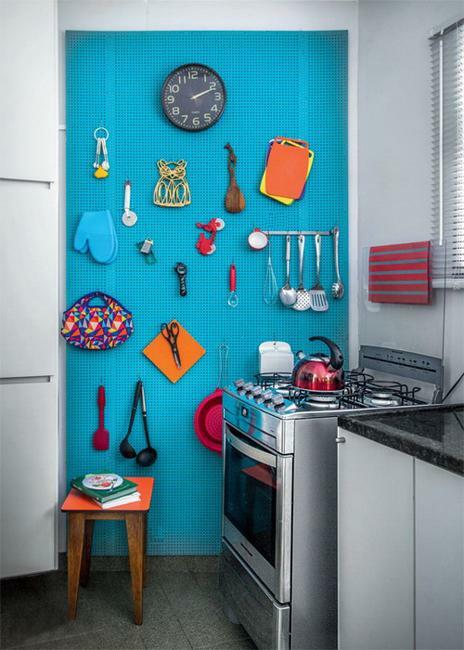 Renting small apartments or homes is not a problem for creating bright and colorful living spaces. 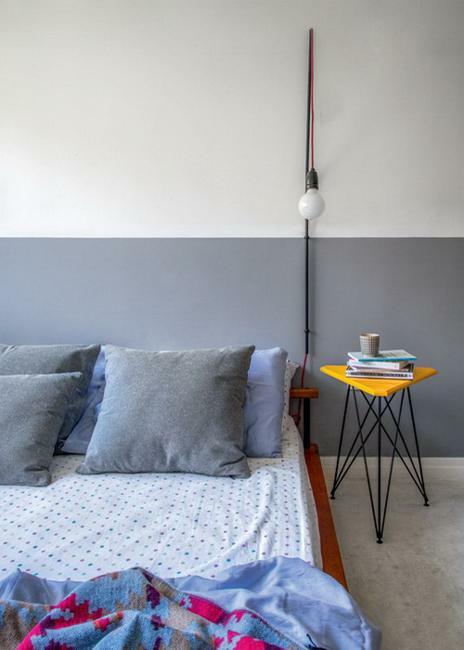 Lushome presents this one-bedroom apartment is in Rio de Janeiro, decorated by two young Brazilian architects who believe that small rooms with DIy furniture and accessories can be attractive, colorful, comfortable and stylish. Decorating small apartments and homes calls for creating one multifunctional, spacious enough and stylish room, suitable for different tasks, rest and entertaining. Natural light is important for decorating small apartments and homes also, and small balcony designs add to the beauty and comfort of small spaces. Modern interior decorating ideas do not need to be expensive, but have to create truly comfortable and functional small rooms. 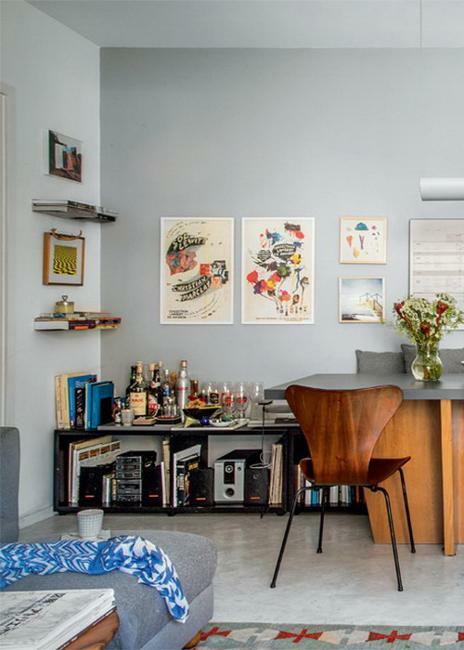 Here are low budget, but colorful and modern apartment ideas that are inspiring. 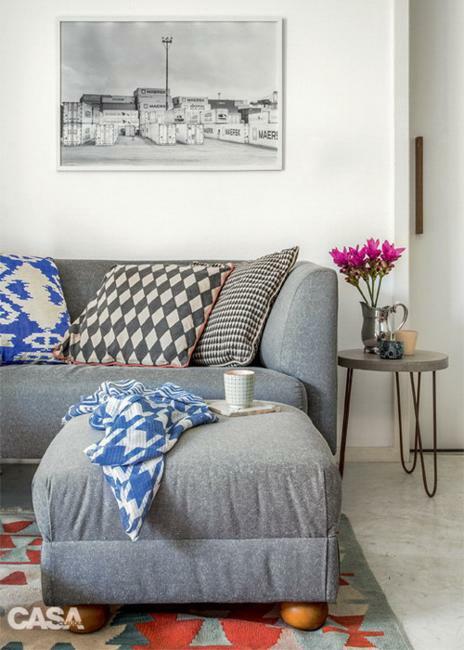 Steal the look or just get inspired for decorating your small apartments and homes. 1. Light neutral colors for walls instead of crispy white decorating ideas. 2. Interesting hanging lamps and pendant lights that flow up and down creating different mood in the room. 3. Multifunctional, space saving shelving units and modular shelving designs that can serve as benches and suitable for small home bar designs. 4. Creating unique displays, using DIY designs and crafts. 5. Modern flooring materials and simple, but colorful and stylish floor decoration ideas. 6. Bright paint for decorating doors and creating striking accents for decorating small apartments and homes. 7. Wall mounted desk which can be folded creating more space in small rooms. 8. Movable room furniture, like small tables on casters that can be hidden under the desk or used like side tables and small coffee tables. 9. 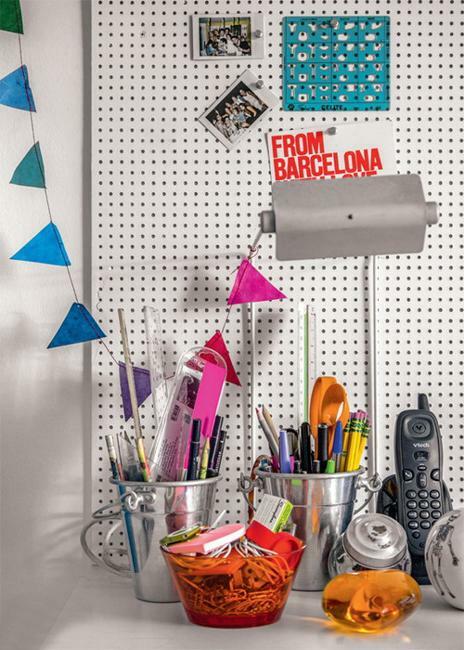 Space saving storage organization ideas, wall shelves, book shelving systems and pegboards. 10. 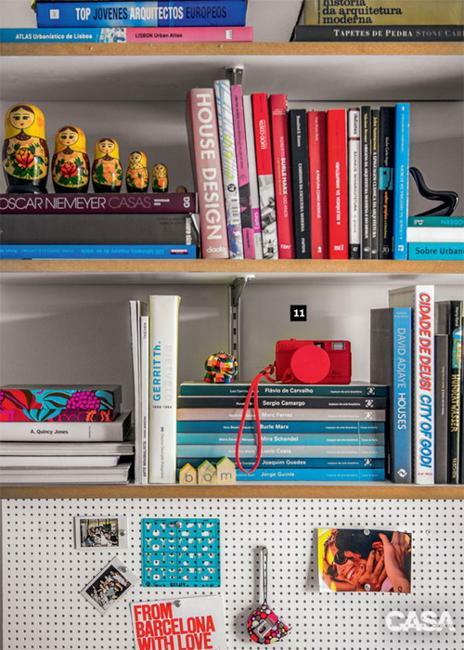 Bright colorful and functional decorative accessories that add color accents to interior decorating in neutral colors. 11. Vintage furniture pieces, retro modern furniture items and DIY designs to add personality to interior decorating. 12. Interior paint in light neutral colors is great for decorating rented apartments and homes. Using wallpaper with masking tape allow to personalize small rooms and add modern look to rented apartments and homes. 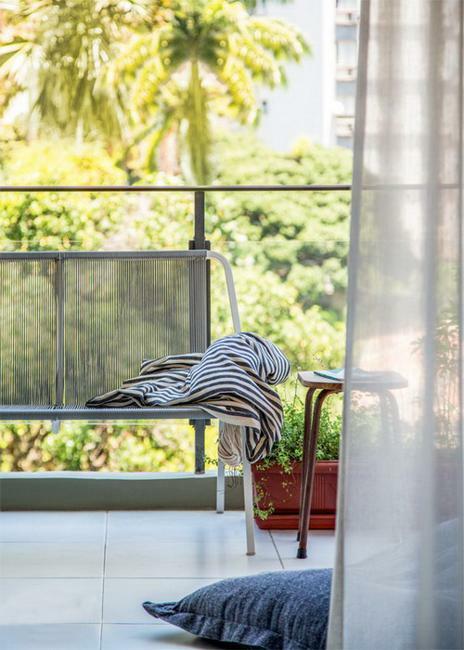 Creating interior decorating for small apartments and homes can be enhanced by adding beautiful outdoor rooms on terraces or small balcony designs which are inviting, comfortable and attractive. Cost-effective interior decorating means creative, smart and cheap. Ideas for decorating small apartments and homes have to be cost effective, especially for rented spaces.